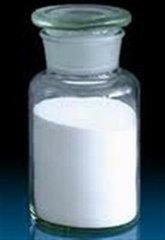 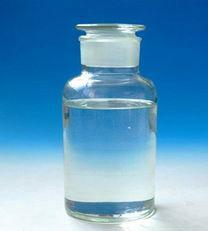 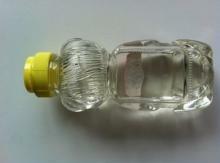 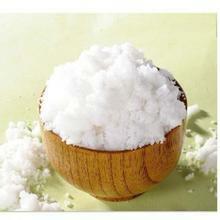 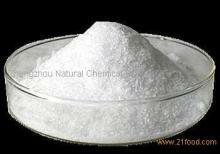 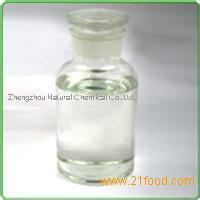 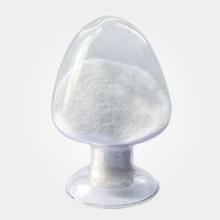 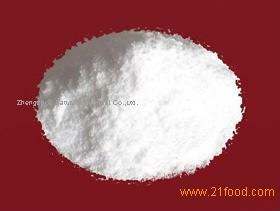 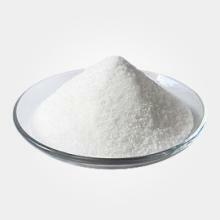 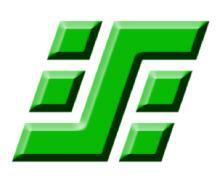 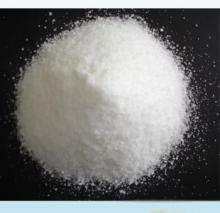 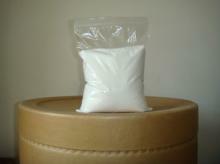 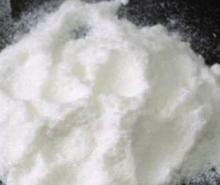 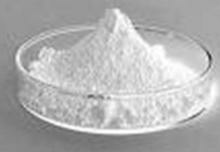 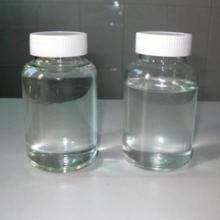 Dextrose Monohydrate from China Henan , Dextrose Monohydrate manufactory Zhengzhou Natural Chemical Co.,Ltd. 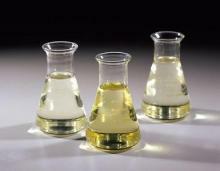 The quality conforms to BP Standard . 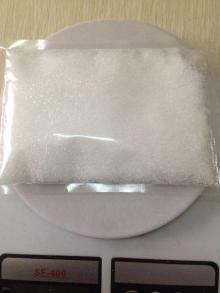 Gellan Gum 71010-52-1 Thickener; Gelling agent; Stabilizer.